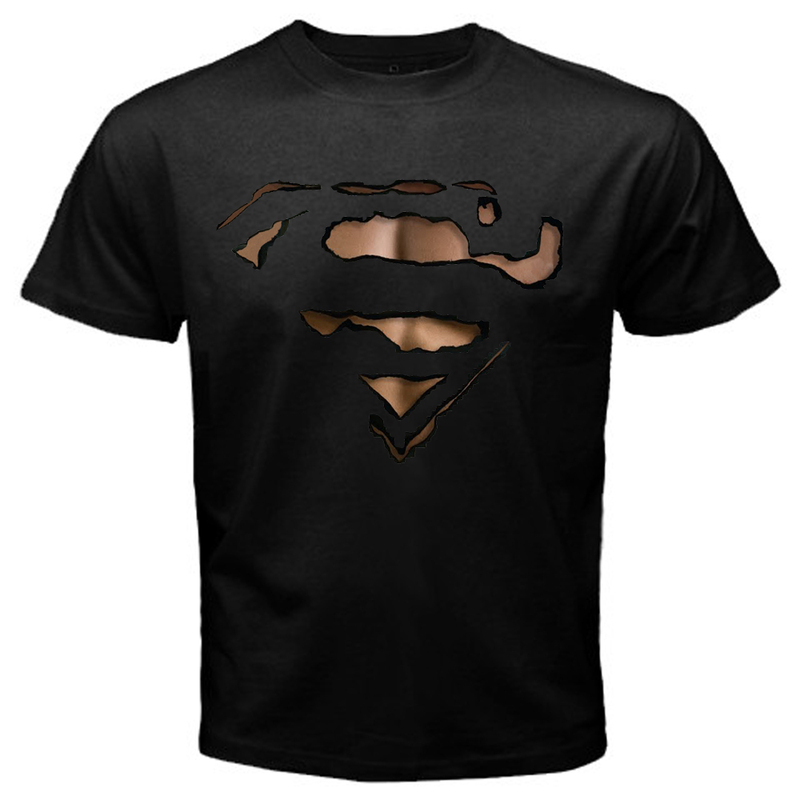 Superman Burn Out T-Shirt. Superman Burn Out T-Shirt. HD Wallpaper and background images in the Superman club tagged: superman clark smallville clark kent kent t-shirt superman burn smallville logo black t-shirt.